Tell Me a Story: Happy New Year! Wishing you all a bright and prosperous 2015 with many great books along the way. 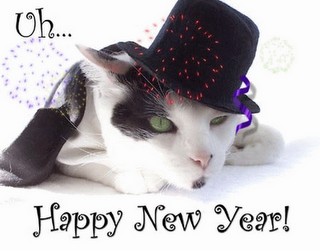 Happy New Year to you too, Cat!